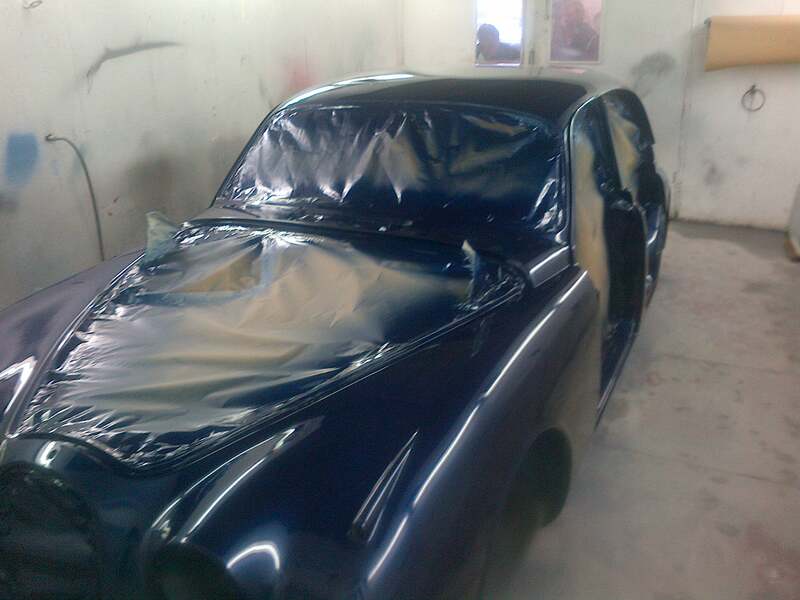 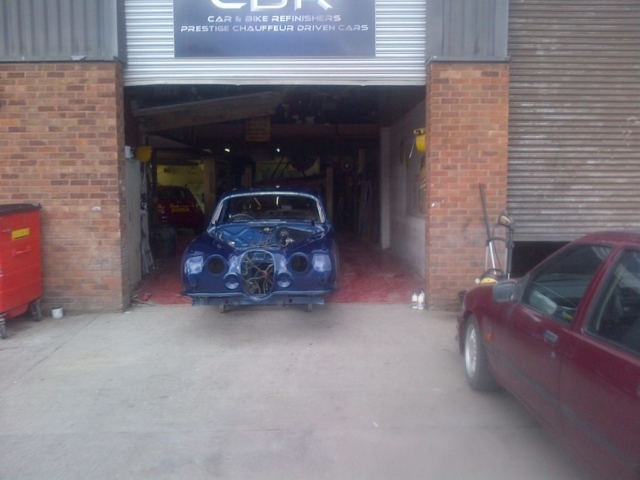 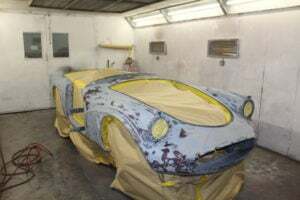 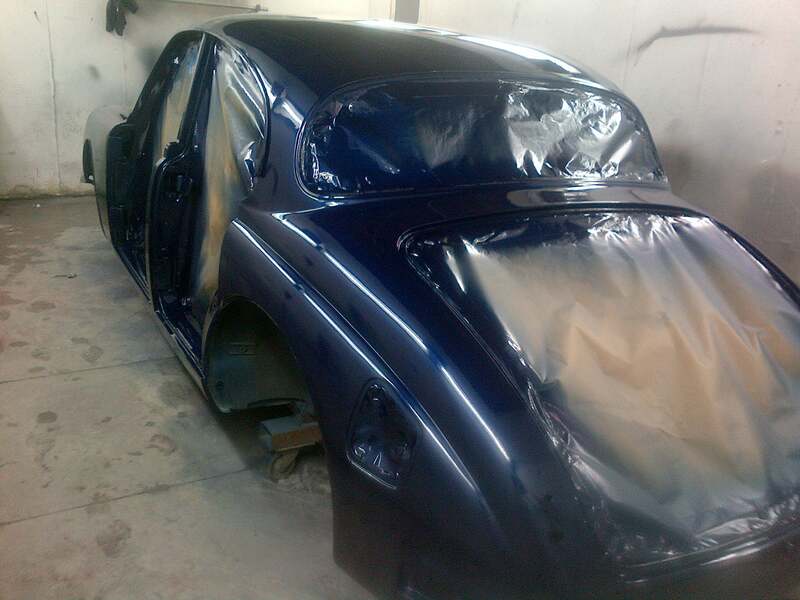 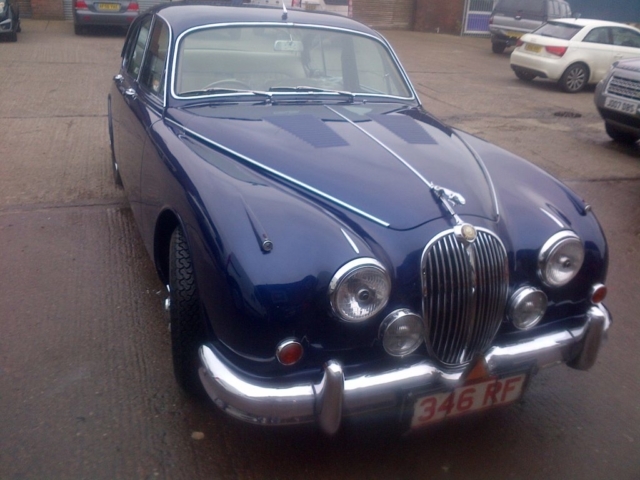 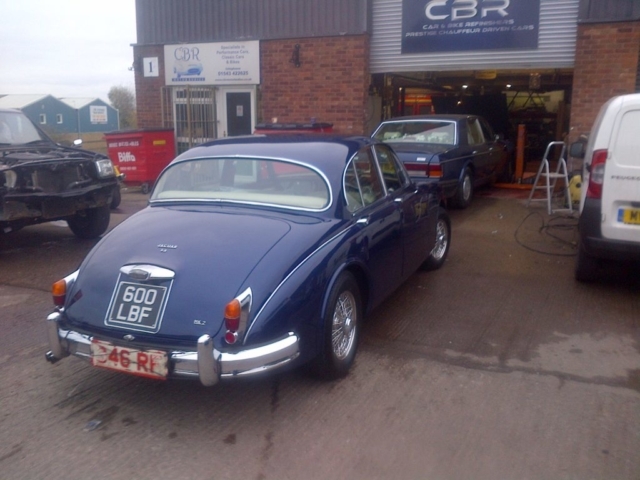 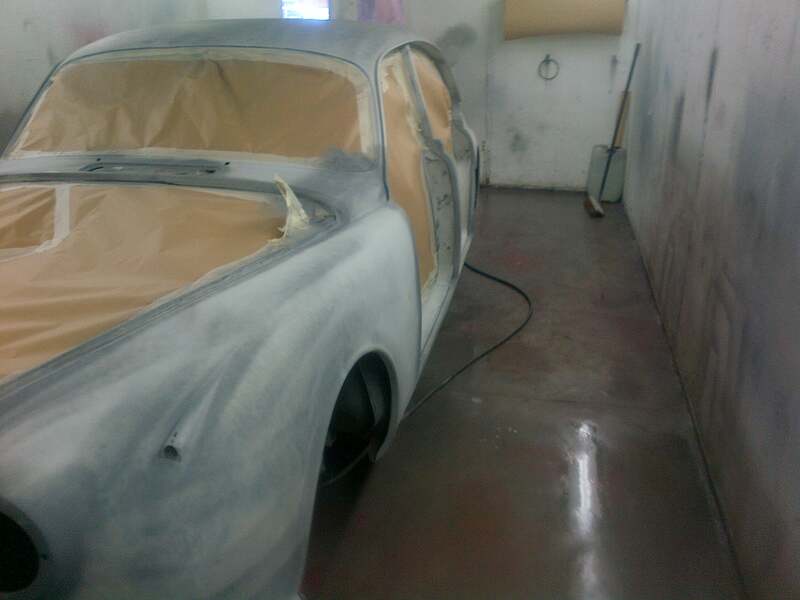 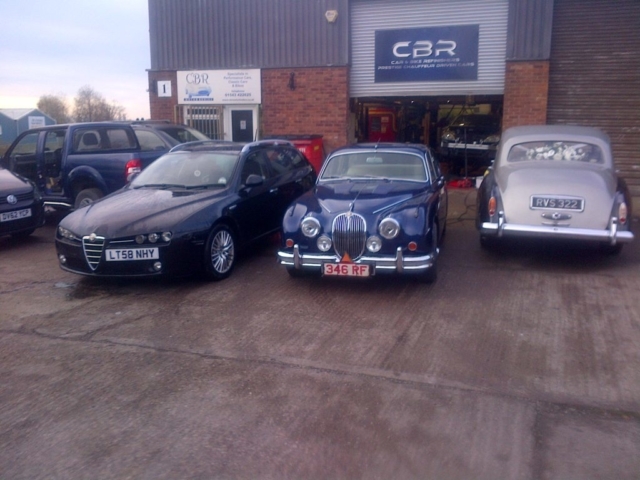 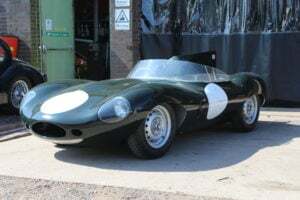 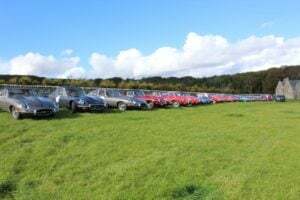 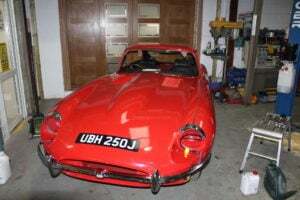 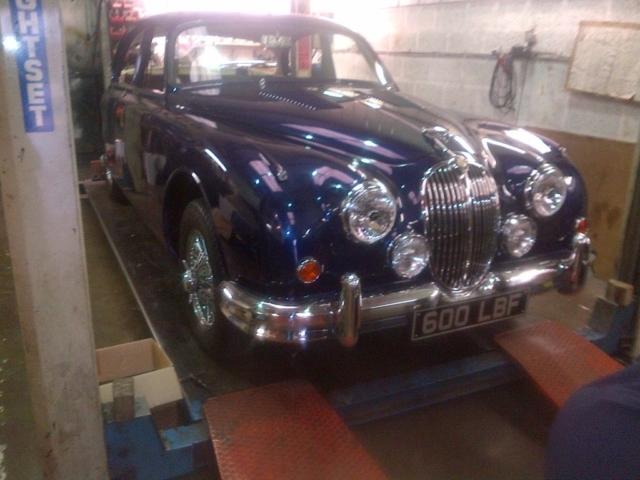 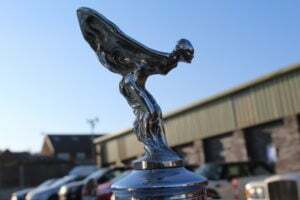 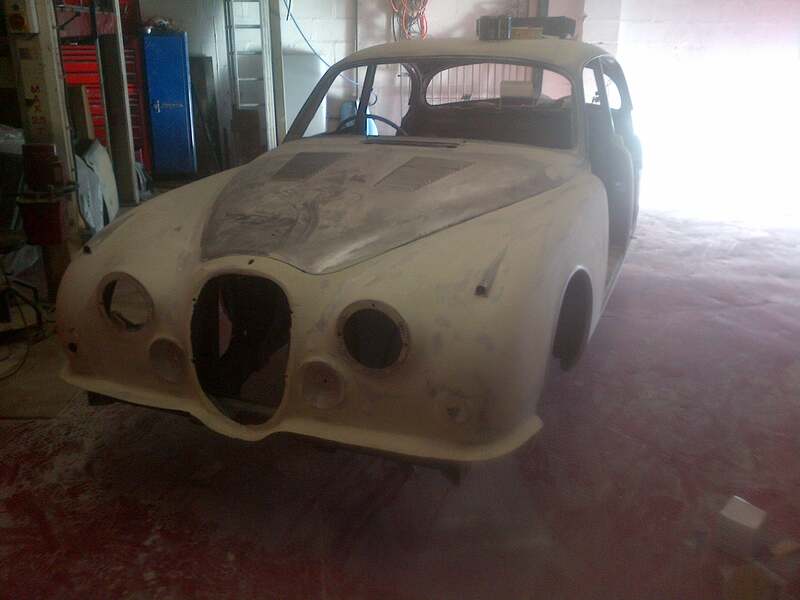 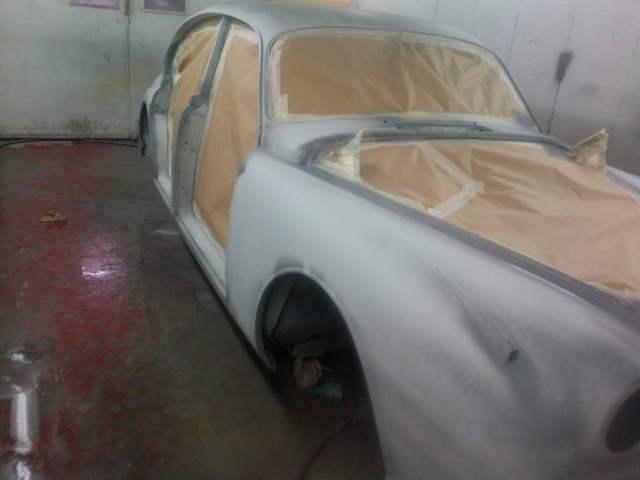 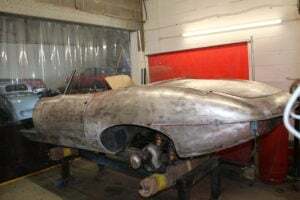 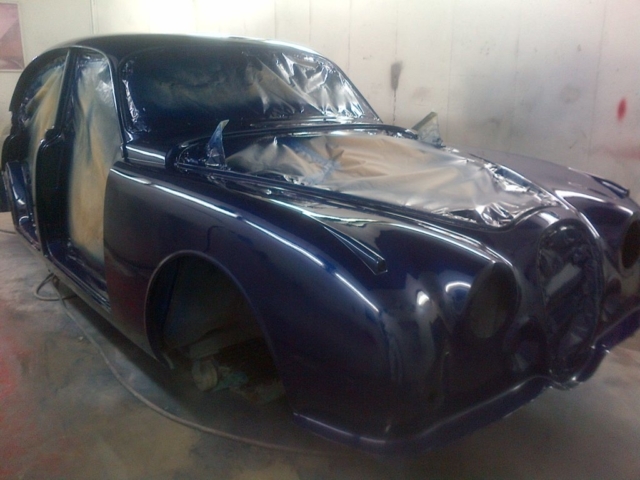 We have recently finished this Classic Mark II Jaguar re-spray project including the rebuild of the vehicle ready for delivery back to the client and so we thought that we would post an update and show you the finished vehicle. 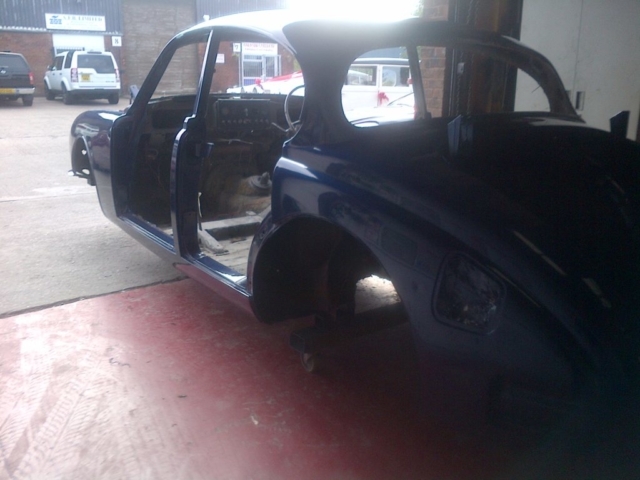 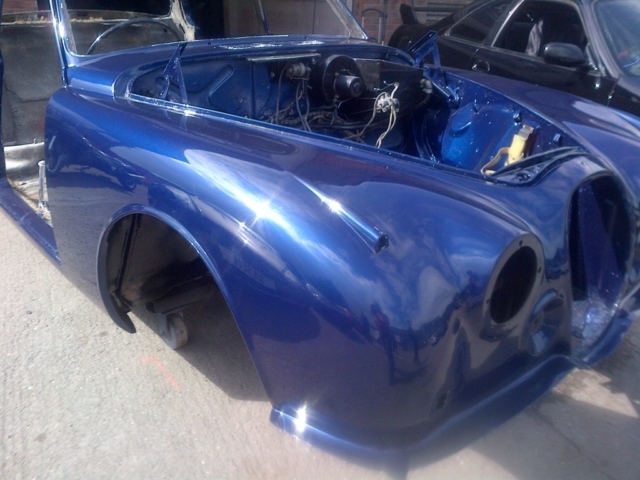 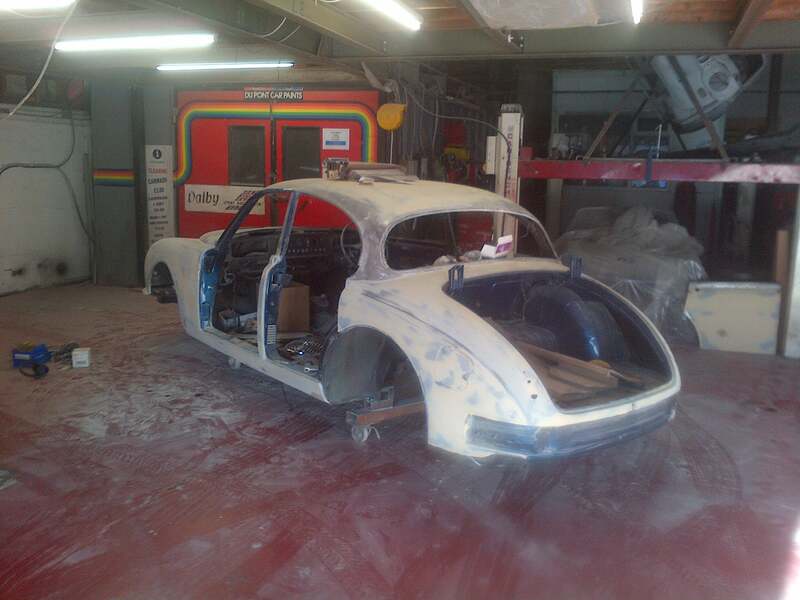 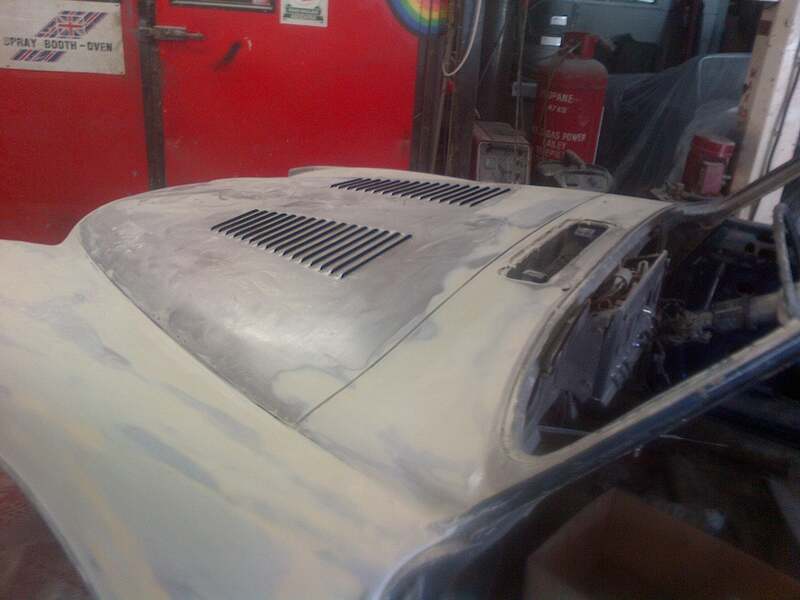 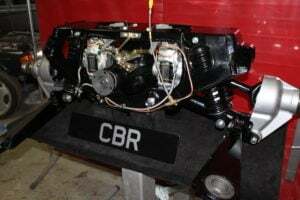 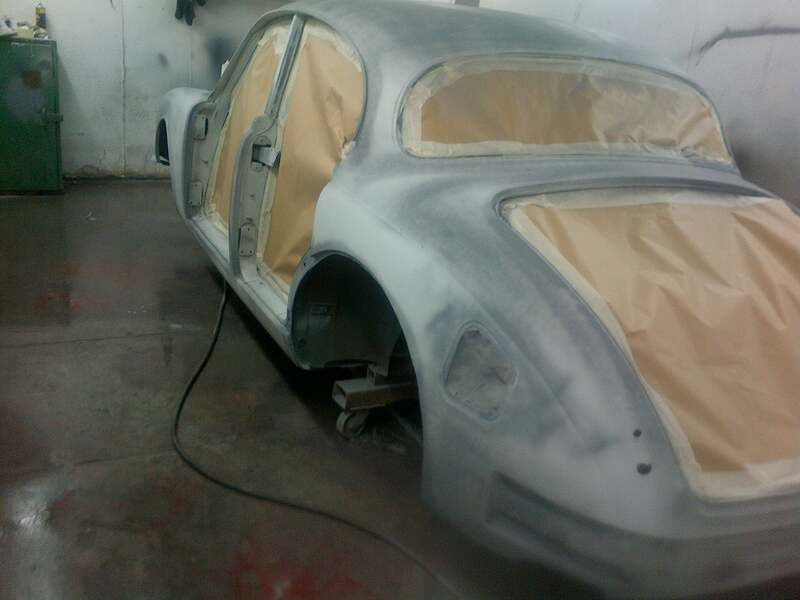 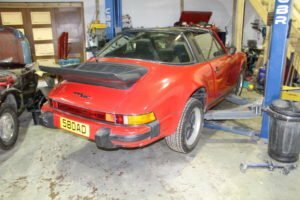 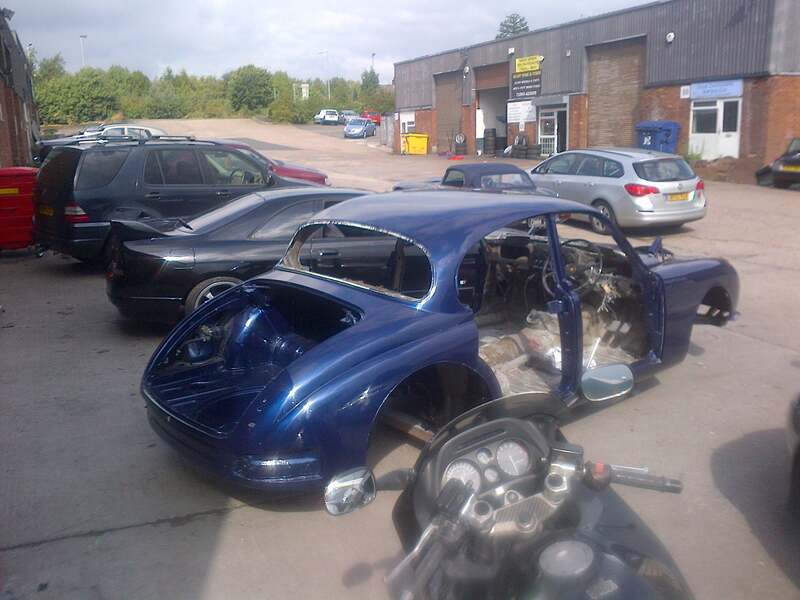 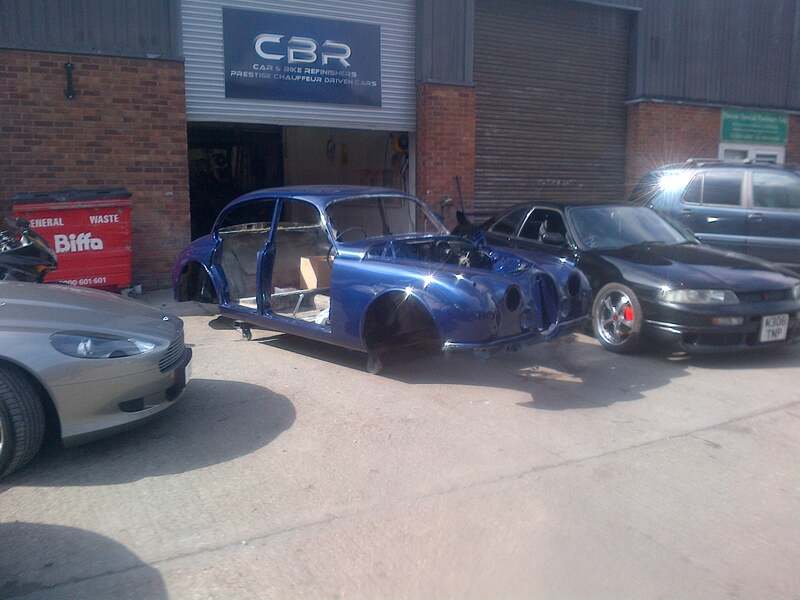 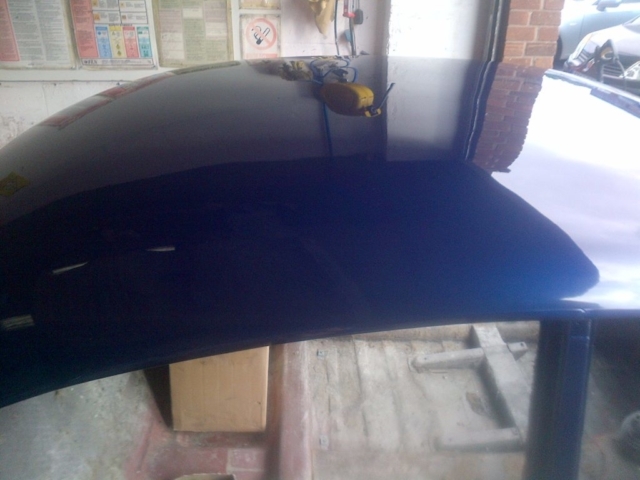 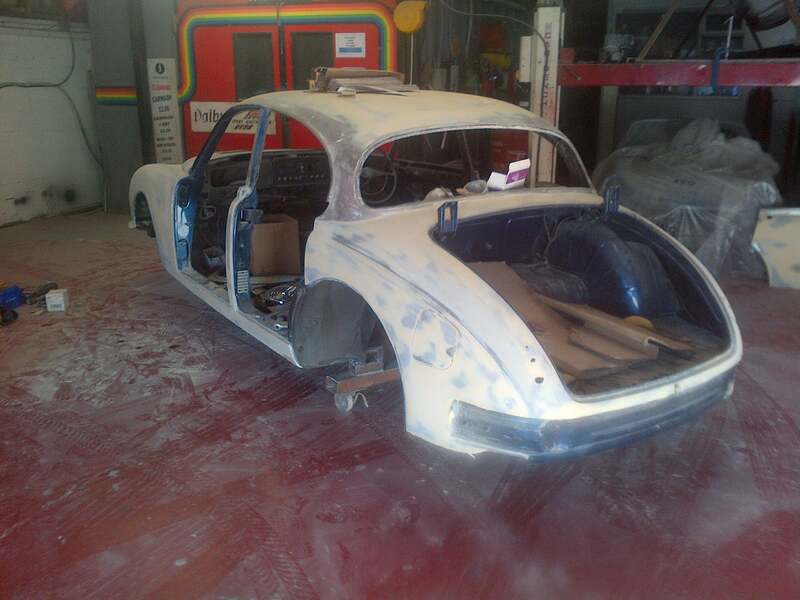 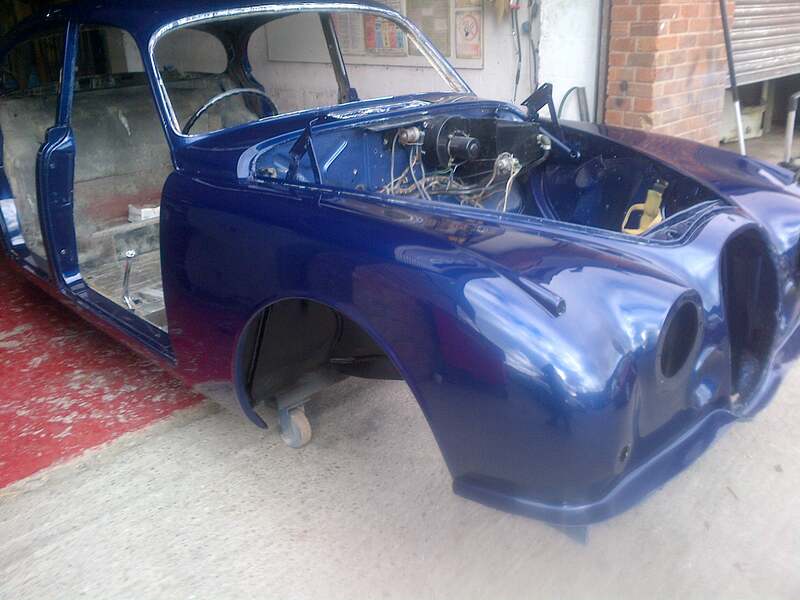 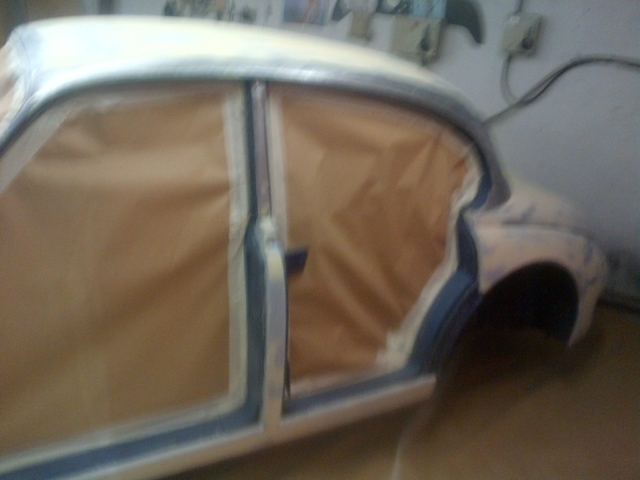 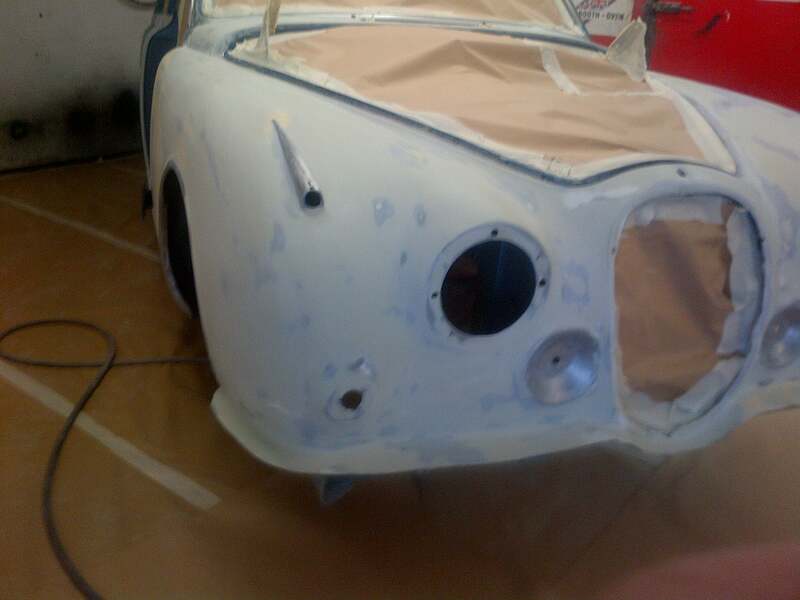 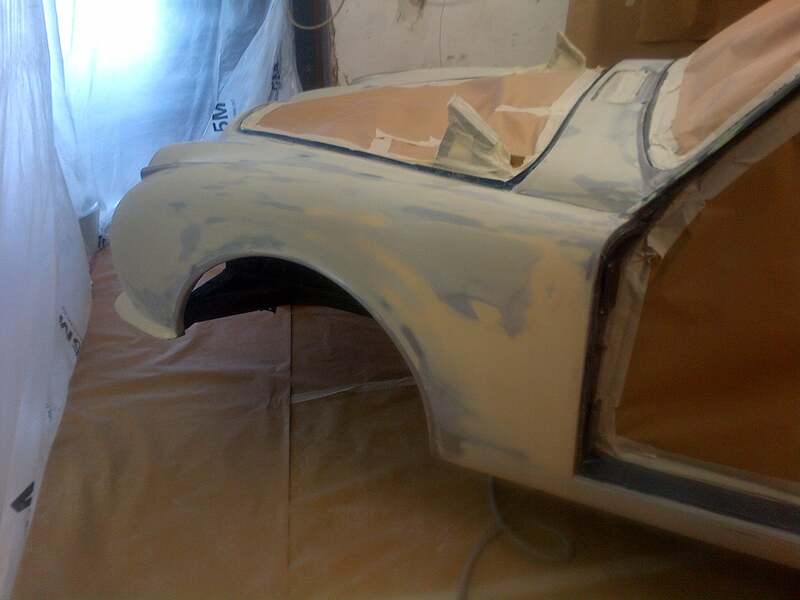 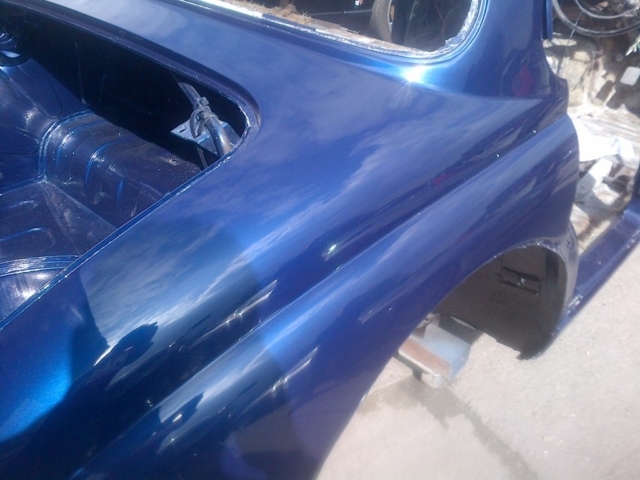 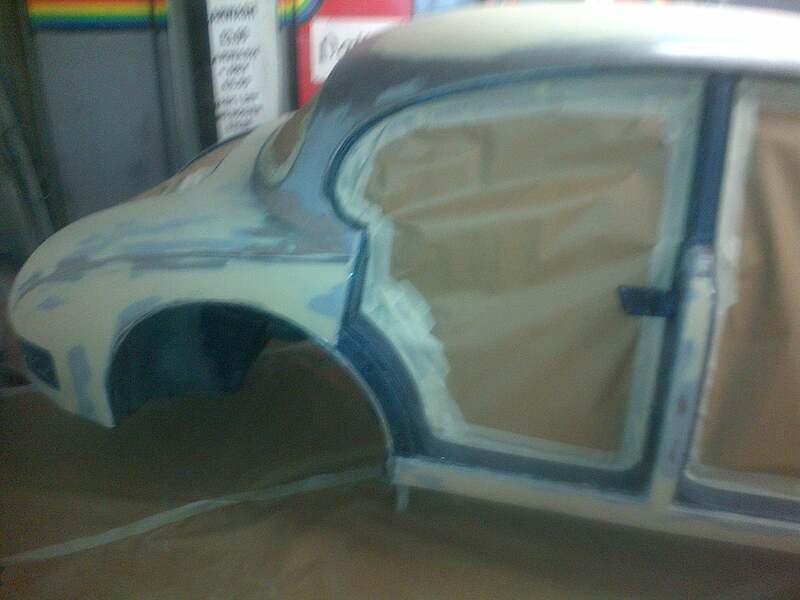 As you can see from the pictures below we took this vehicle back to basics stripping it down to a shell for a complete prep and paint to show / competition standards and then rebuilt the vehicle ready for delivery to its extremely happy owner for many years of happy motoring / shows to come. 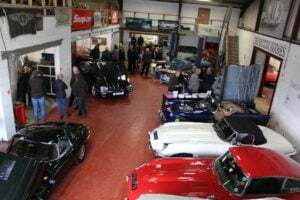 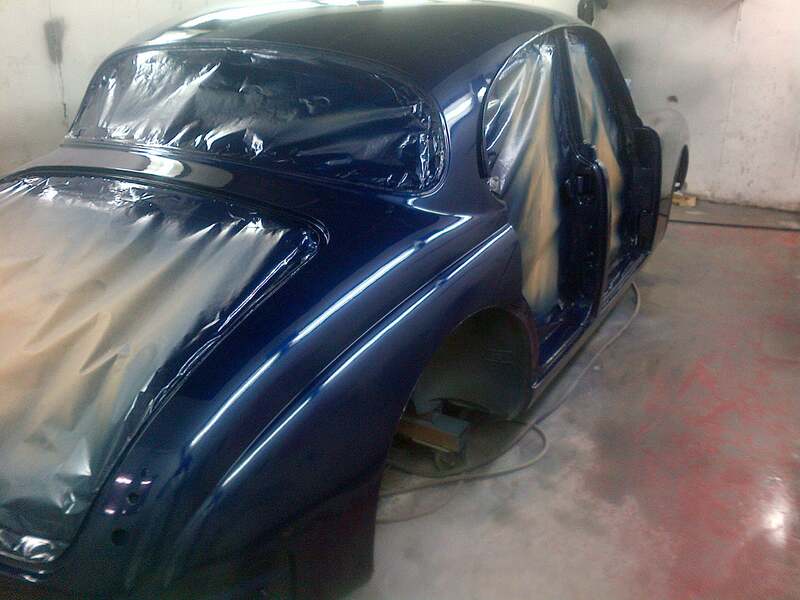 Here we have the conclusion of our Classic Mark II Jag Re Spray Project, including pictures of the finished vehicle.